Andy C has unveiled his new single, 'Heartbeat Loud' featuring Fiora, his first release since signing to Atlantic Records. The track was premiered on Radio 1 as Zane Lowe's 'Hottest Record' (10/11/14) and can currently be heard via Andy's Soundcloud. 'Heartbeat Loud' ft. Fiora, which also includes an extended mix from Andy, will drop shortly after his debut solo show at O2 Academy Brixton that sold out three months in advance (3000 tickets went in 48 hours alone). The new single features vocals from Fiora, who has previously worked with Tensnake, Seven Lions and many more. Andy's reputation as one of the most significant British artists in global dance music was clear as far back as 2012, when his was the most watched performance at Radio 1's Hackney weekend event above both Jay Z's and Rihanna's, and few artists enjoy the level of anticipation that greets each of his releases. 'Heartbeat Loud' ft. Fiora is the first of further new material that can be expected over the next 12 months. Andy's long-awaited return to the studio in 2013 led to new material including 'Haunting' and Workout' (featured on his acclaimed Nightlife 6 compilation), and remixes including Rudimental ('Right Here'), Major Lazer (Andy's remix of 'Get Free' was B-listed by Radio 1) and latterly, London Grammar. 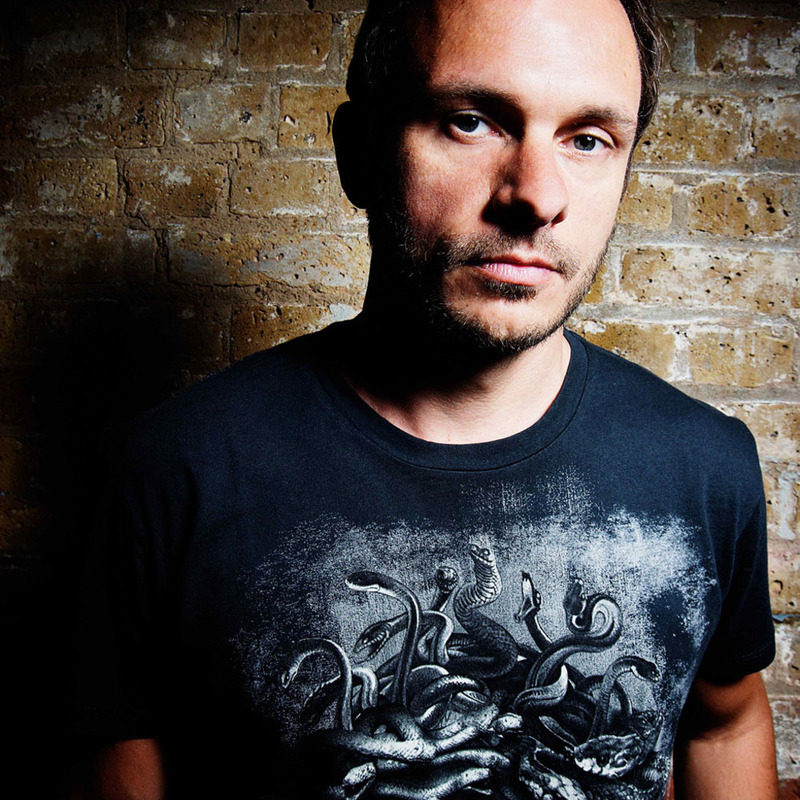 With 40+ awards to date and DJ sets that saw him play main stages from Bestival to EDC Vegas (the first d'n'b DJ to do so), Global Gathering and Reading & Leeds this summer, Andy C's list of achievements grows by the week. He played to 85,000 at Glastonbury in June, sold out Electric Brixton in one week (April 2014), and his Ultra Miami 2014 set streamed live to over 200,000 people. As the figurehead for Ram Records, Andy's nurtured and developed huge headline artists such as Chase & Status, Wilkinson and Sub Focus, turning it into one of the world's most respected independent operations across recordings, and now festivals like EDC Las Vegas, where Ram host their own arenas and stages. Look out for pre-orders of the vinyl release coming to the Ram store soon!